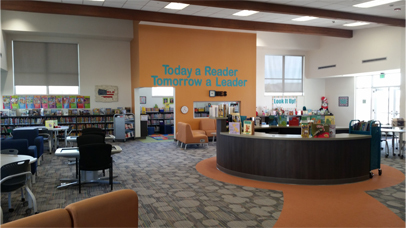 Services for Public Libraries - Children’s Plus, Inc.
Are you a large public library system, a medium sized regional library or a single branch? No matter! At Children’s Plus, we can handle all your book needs and give you a customer service experience that is above industry standard. Our specialized services for public libraries streamlines your ordering process, giving you access to the newest titles and an extensive backlist both from our publishing partners and in our Children’s Plus library bound editions. In addition, you have the opportunity to work one-on-one with our Collection Development team for special recommendations, title and publisher insight and completely curated collections for your library.